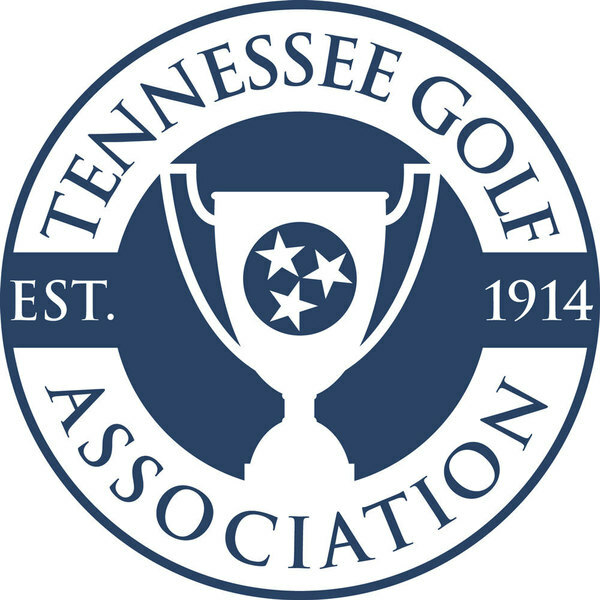 Message from Tennessee Golf Association Staff: Weather shortened to 36 Hole Championship. A. Jacks Green wins the 55th Tennessee Junior Amateur in a 1 hole playoff. Have a question about participating in 55th Junior Amateur Championship?